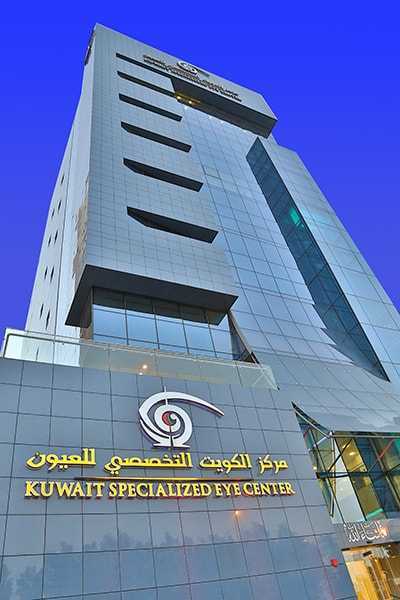 KSEC started its operation from the beginning of 2014 inspired by the vision & experience of its founder addressing the growing regional demand in ophthalmic patient care. We are committed in providing the best service to our patients by keeping the center up to date with modern technology and highly qualified staff. We use our knowledge, experience and expertise to provide quality service. We continuously invest in new products, technologies and intelligent systems. Our state of art facility will always maintain the leadership with leading innovations in eye care. Our commitment to treat each of our patients with respect will never be compromised and are committed to customer satisfaction.